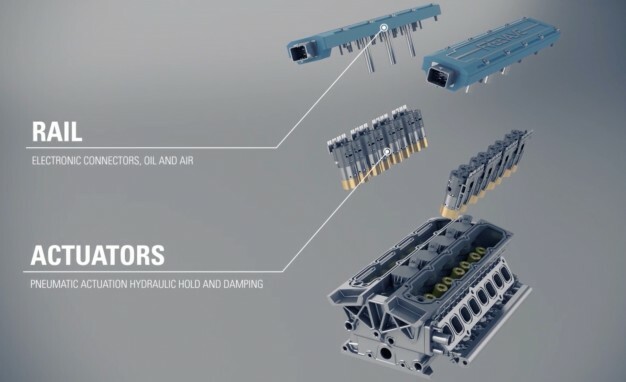 How much more efficient an engine can be operating on a much more digital/binary scale than a physical one? A valve in an engine using a camshaft gradually opens and then gradually closes, thanks to the physical design of a camshaft. A valve in a camless engine can open just about all the way instantly, and close just a well. You can change how this all looks at any RPM, you can easily cut off any cylinders individually, and you get a lot more freedom to run an engine how it would like to be run. 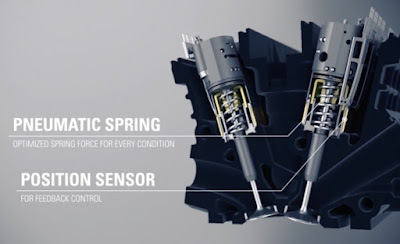 Koenigsegg's innovative system now known as FreeValve (sister company) is an actuator based valvetrain the removes the camshaft and provides complete control. It provides independent lift, timing, and duration for each valve, offers better packaging, can easily run the Atkinson cycle, can run cylinder deactivation, eliminates the throttle body, and fully optimized can increase MPG, torque, and power by 30%, with 50% less emissions according to Koenigsegg. 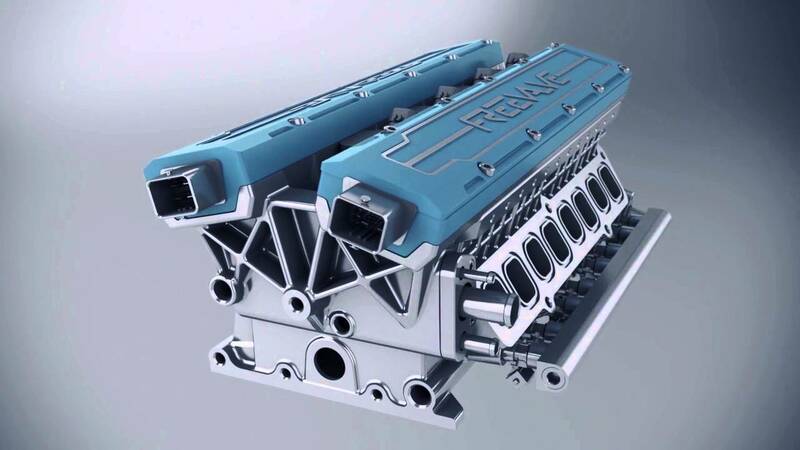 What are the advantages of Koenigsegg FreeValve?